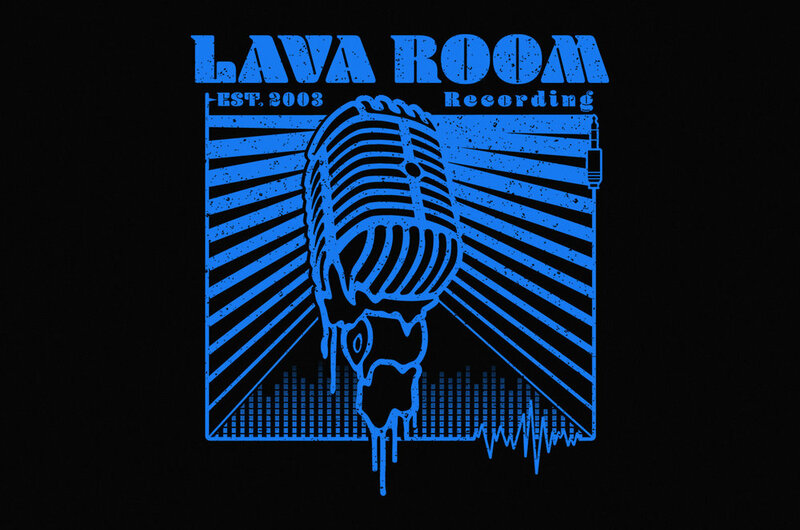 Melting microphone T-shirt design by Yeti Bite for Lava Room Recording in Cleveland, Ohio. A truly awesome recording studio ran by audio engineer/producer Mike Brown. 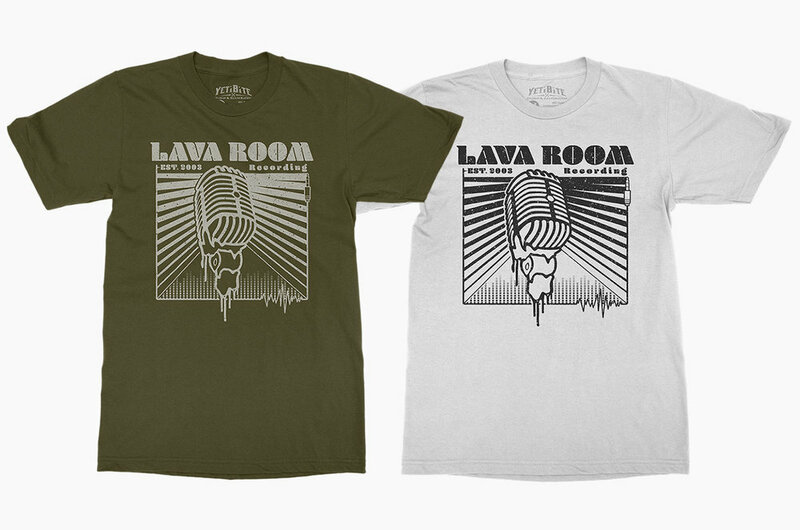 Cleveland based recording studio Lava Room hired me to create a simple single color vintage inspired t-shirt design. Below is the final design along with some other iterations.